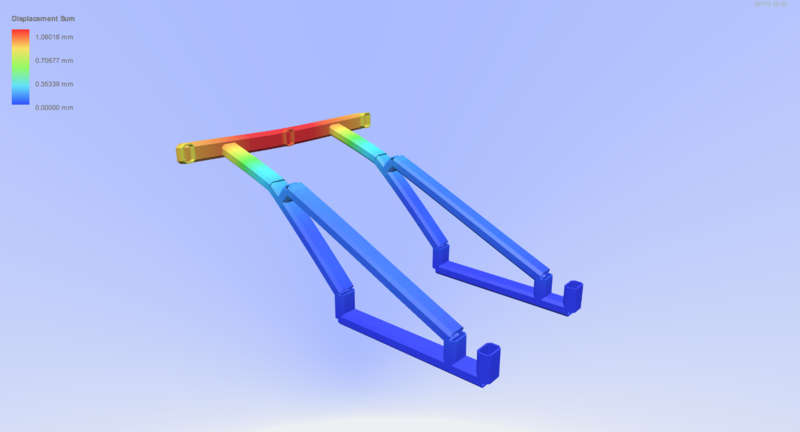 The following shows the results of a test case using SkyCiv against a third party brick-element FEA solver. 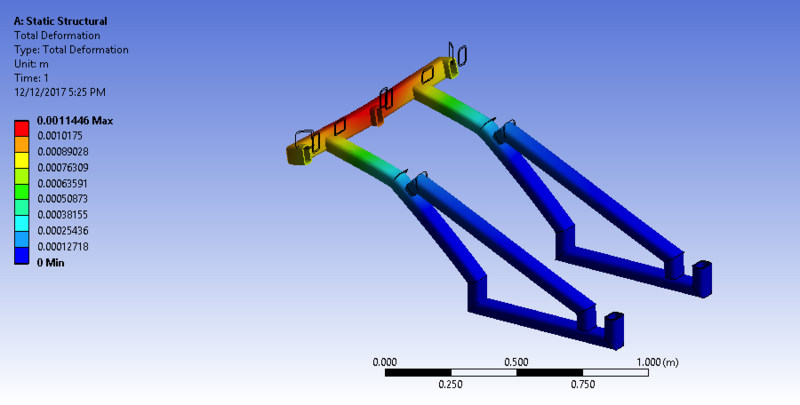 The solvers are setup substantially different, and run different analysis – but show the accuracy of 3D FEA solvers in comparison to 1D or 2D element analysis as used in SkyCiv. 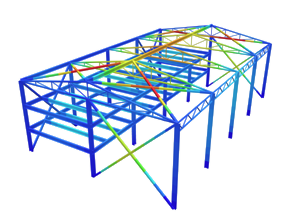 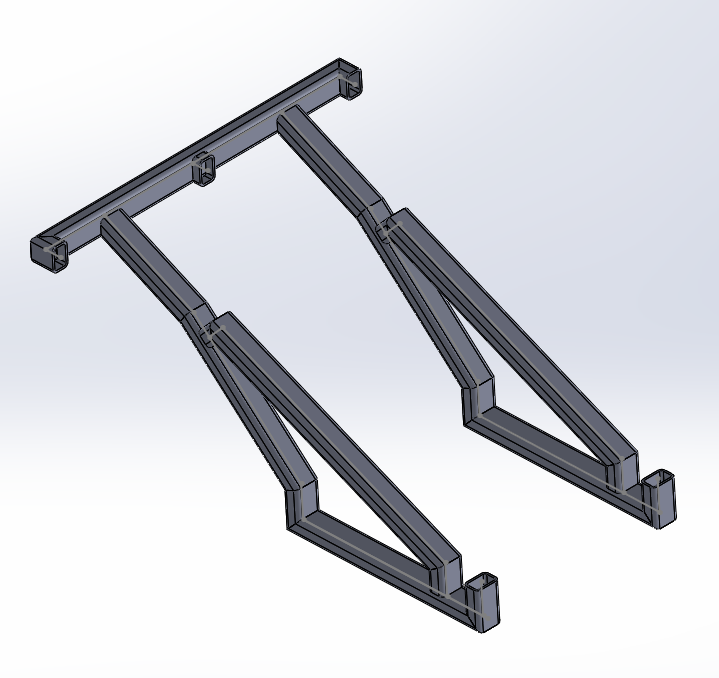 Given the limitations of SolidWorks – we had to assume a single section property to allow us to model using Truss Members – making it easier to model in CAD. 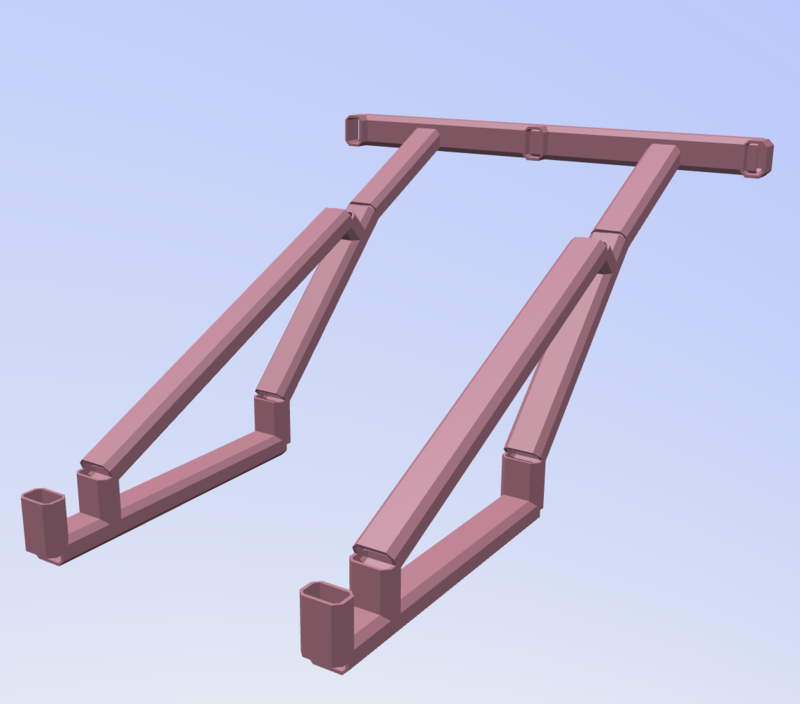 Modelling different section values would have doubled the CAD modelling time.